Stay comfortable for less cash thanks to ENERGY STAR® qualifying efficiency rating of up to 16 SEER and 9.0 HSPF. 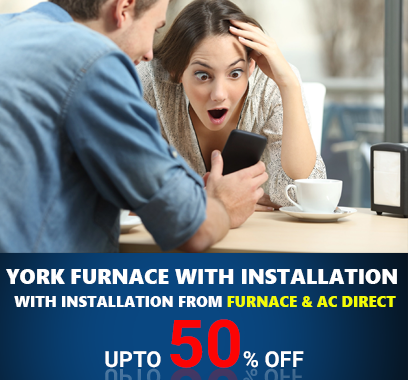 Premium warranties ensure years of dependability with industry-leading quality. QuietDrive™ system silences vibrations for quiet-running efficiency. Ozone friendly R-410A refrigerant. The QuietDrive™ System features a swept wing fan, a composite base pan and an isolated compressor compartment to dramatically reduce system noise. The Demand Defrost feature reduces the need for supplemental heat pump operation by minimizing defrost cycles on the outdoor coil. 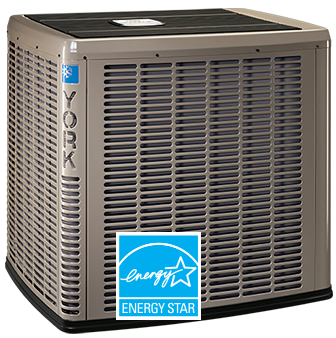 This product carries a 10-year parts and compressor warranty or lifetime limited compressor warranty with a factory matched York® system.